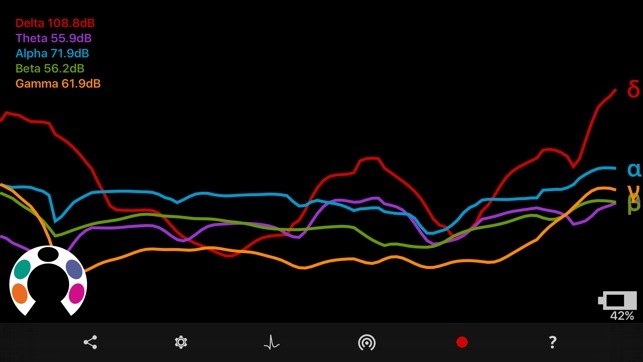 Get real time EEG brainwave data beautifully graphed, right on your phone or tablet. 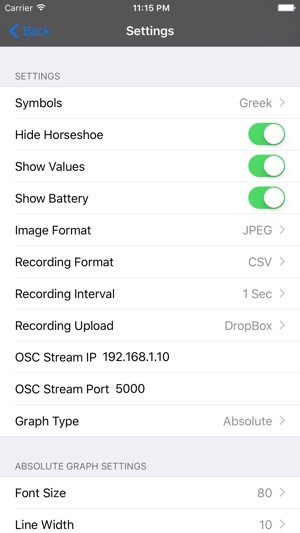 Dropbox Integration for saving recordings. OSC Streaming for wireless data monitoring/recording with compatible software such as the free Interaxon Muse Lab. Share images with your friends. * This app is not affiliated in any way with Interaxon; but I want to give a big shout out to everyone at the company for such an amazing product from a wonderful team of people. * Fixed: Filesize reduction for Constant CSV recording. I downloaded this app about two days ago and have been playing with it along with a group of friends. 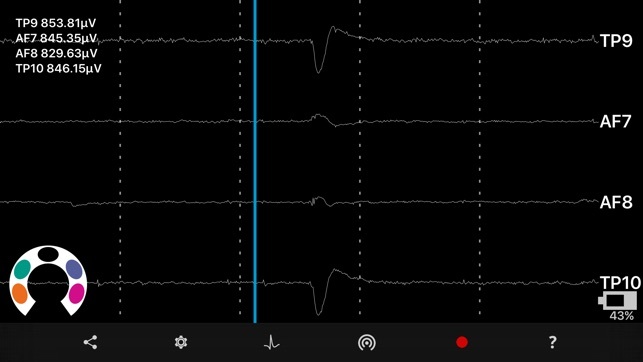 While I do love the Muse app itself, I like the fact that Muse monitor gives you more information regarding your brain with activity. Using the app with friends who wanted to see their activity playback immediately, I used the iPhone screen record function to do playback rather than uploading a file from my laptop. Even people who meditate are a bit impatient to view their results :). 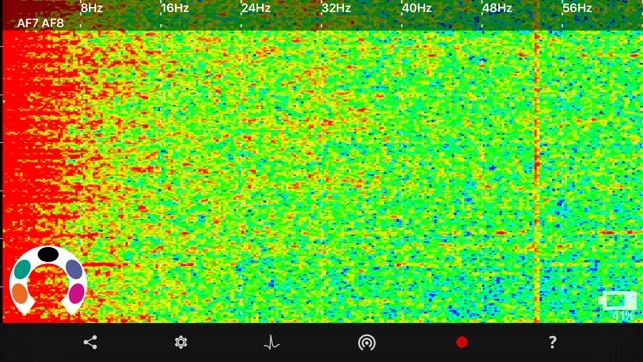 If you are really interested in getting a more detailed view of your brain activity, do not settle for the Muse app that comes free with the Muse Headband. Invest a few dollars and take a deep dive using the MuseMonitor. Not only do you get more detail, but it uploads to your favorite online storage automatically for more analysis, it has a website component that allows you to view the files in different ways, and the support is outstanding. 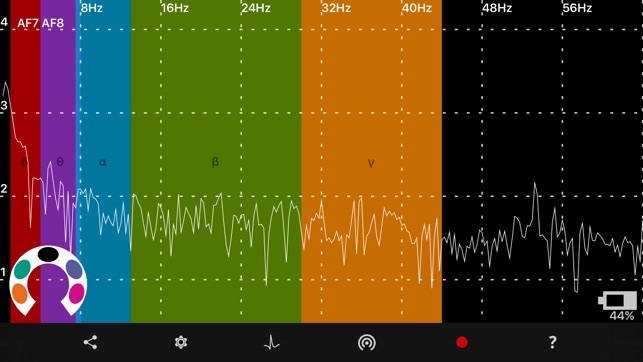 This apps adds what’s missing if you want more detail of what’s going on inside.